Generations: The Legacy has released a statement that South African screen and stage actor Lebohang Mthunzi who currently plays Angela Mogale will be leaving the soapie. Generations publicist Gaaratwe Mokhethi said that they’ve had the pleasure of witnessing Lebogang's growth, not only as an actress but an overall performer. “We wish her all the best with her future prospects and we trust she will flourish in her plans." The show experienced a re-structure a year ago where actors got fired and new faces were introduced on the show. According to the statement the show is at a point where it has a firm idea of where the storyline is heading and which characters to grow. 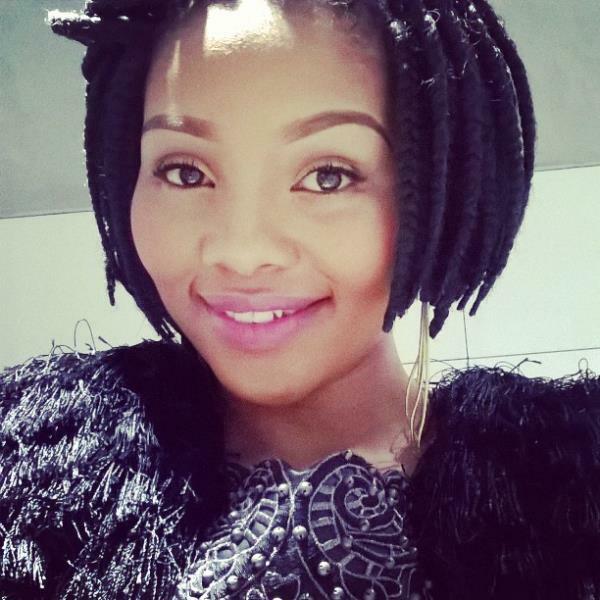 She joins a number of actors who have left the soapie. Among them is Asanda Foji, Denise Zimba, Mutodi Neshehe,Vuyo Dabula and also Kabelo Moalusi, who plays Mthunzi’s boyfriend Siya Radebe will also be leaving the show.